Growing up, we were all taught that dairy should be one of the main sources of calcium in our diet; however, I want to enlighten you that there are MANY dairy-free sources of calcium that are actually much easier on the digestive system. Sesame seeds can be sneakily added to a smoothie to give it a slightly nutty flavour, or you can use the paste form, which is tahini, and is a key hummus ingredient, or a creamy salad dressing base. One quarter cup of sesame seeds contains 35% of the recommended daily amount of calcium. Where I can, I buy the raw, un-hulled sesame seeds, or the raw organic tahini. Collard greens are an amazing wrap replacement. I find that they are tough to eat just in a salad, but work really well as a sandwich. Collard greens are also naturally detoxifying! One cup contains 27% of the recommended daily amount of calcium. As this is a leafy green, I’d recommend buying it organic when possible. 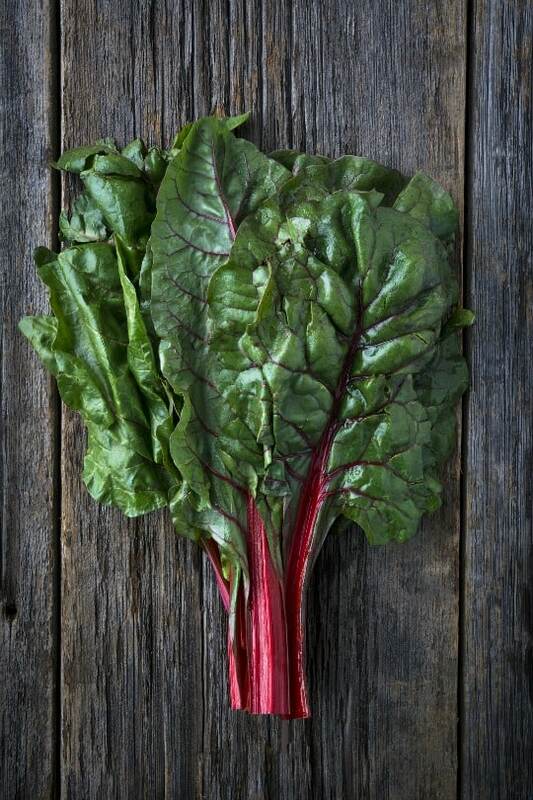 Swiss chard is one of the highest nutrient vegetables that exists! It makes me think of my Gran, who at 95 is still a thriving little lady. She has always grown it in her garden and consumes it often. One cup contains 11% of the recommended daily amount of calcium. I like to have lightly steamed Swiss chard either as a side dish with dinner (with garlic and onion), or as a side dish at breakfast with poached eggs. What are your favourite sources of calcium other than dairy? Mandy King is a Holistic Nutritionist and Gluten Free Guru who shares her expertise with She Does The City. For recipes and nutrition tips, visit her website, HEAL. Follow Mandy on Twitter@mandyking_HEAL. Like Healthy Eating and Living on Facebook here. You can also find Mandy on Pinterest andInstagram.